Property listed by Austin Loop 1 Realty, LLC. Owner Occupant Buyer’s Only – EZ Walk to Rainey Street, Hike/Bike Trail & Downtown. 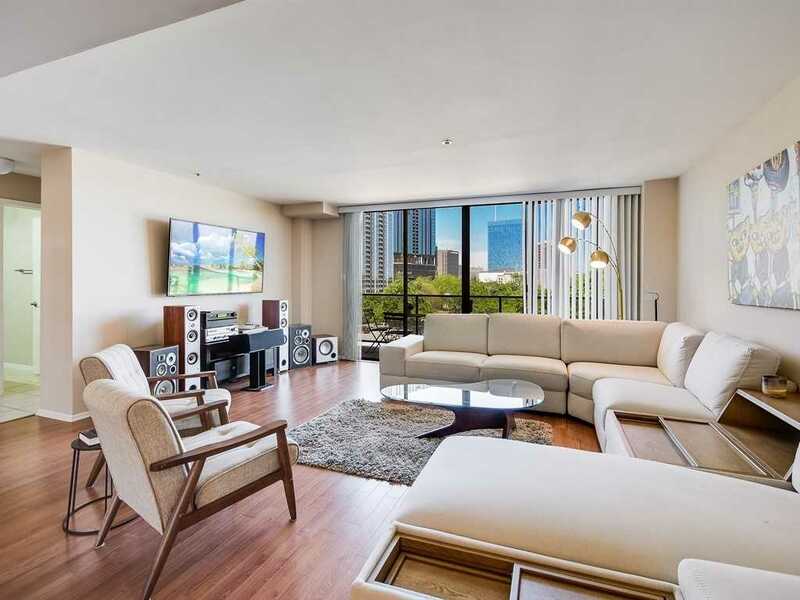 Updated 2 Bedroom Condo w/ Great Down Town Views / Private Covered Balcony / 2 Reserved Parking Garage Spaces (106B & 84C) / Extensive Building Amenities include Indoor Heated Pool & Spa, Outdoor Pool, Fitness Center, Racquetball, Conference Room and more – 24 Hour Security / Concierge Service with Gated-Controlled Access.